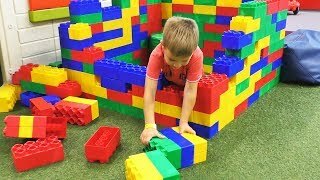 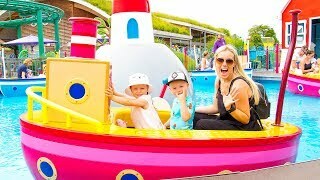 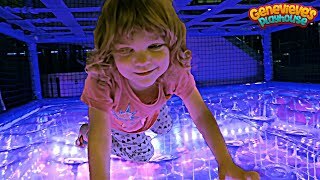 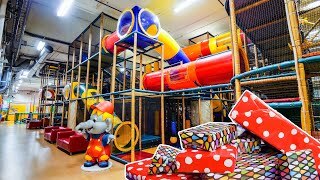 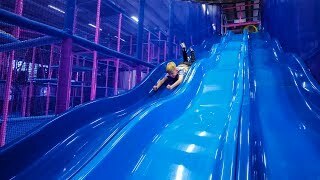 This is the indoor playground Lek & Luft in Kristinehamn, Sweden. 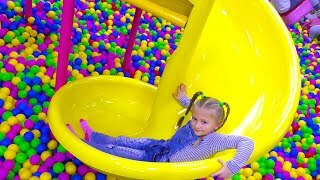 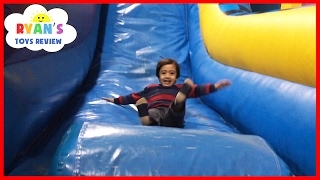 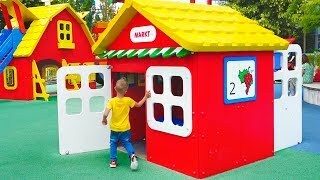 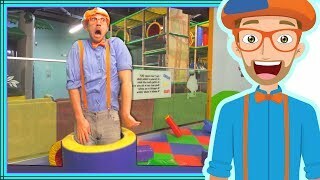 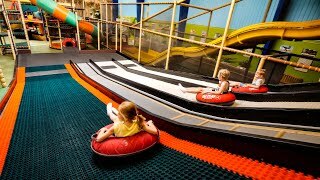 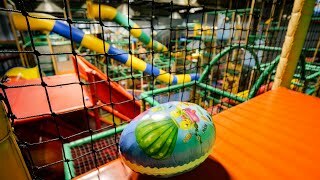 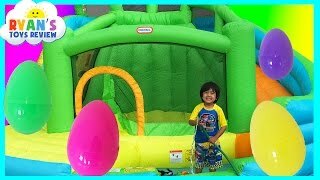 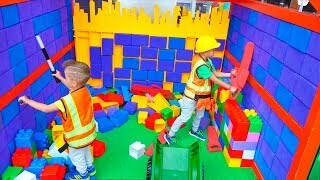 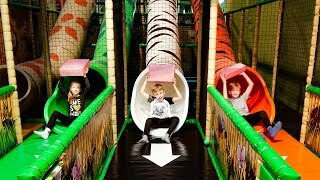 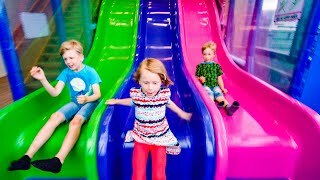 The indoor play area features lots of inflatable attractions, like bouncy castles, slides, and several obstacle courses. 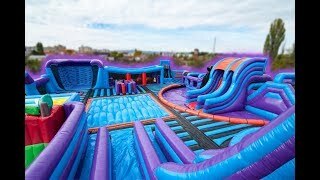 You can also dress up in sumo suits and have a wrestling match.